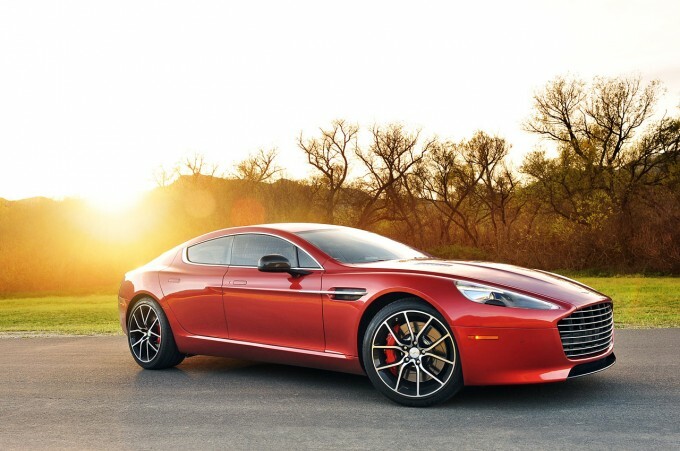 Another month, another Aston Martin. This time the subject is the new Rapide S, covered in the same Volcano Red paint as the DB9 I photographed earlier this year. The shoot didn’t go as planned, with our ideal beach location covered in a thick layer of fog, but a more inland location ended up sufficing. You can see the full set of photos over at Autoblog.com. 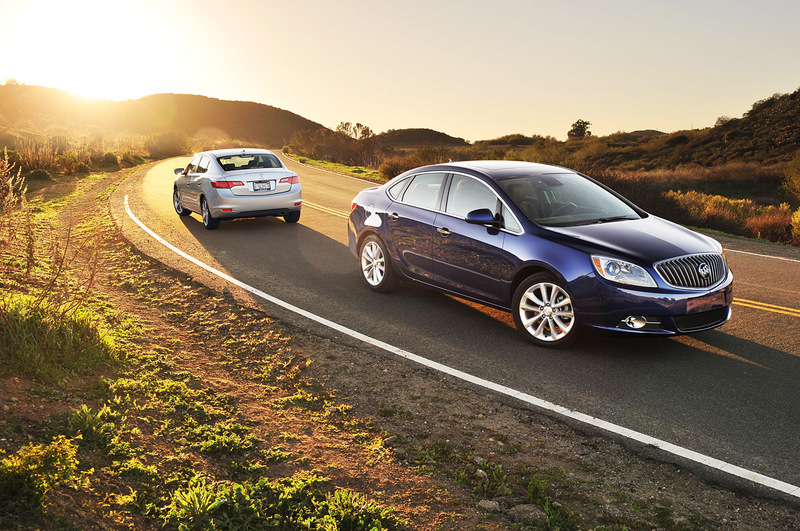 I recently photographed a comparison test with the Buick Verano Turbo and the Acura ILX. Not the most exciting cars, but I thought the photos turned out all right. You can see the article and the full gallery over at Autoblog.com. For the most part I despise photographing cars at auto shows. It’s crowded and good lighting is in short supply. 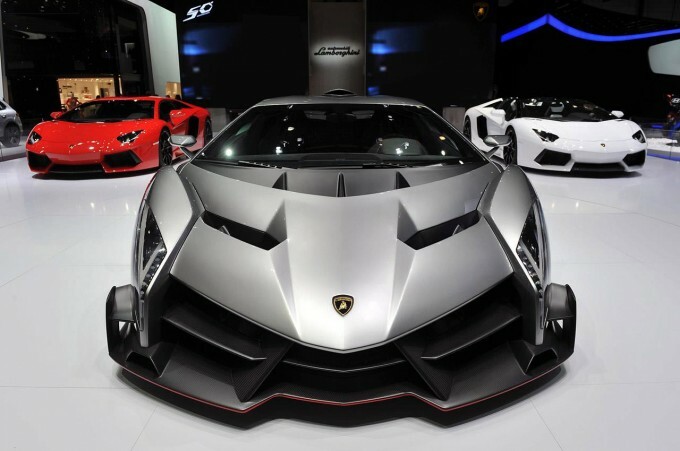 The Geneva Motor Show is the exception, though, simply because of the cars. This year’s show was one of the best ever, with companies like Lamborghini, Ferrari and McLaren all making huge debuts.Yes, it’s still nearly impossible to get decent photos of the cars (especially the Ferrari), the the quality of cars all in one place makes up for it. You can see many of my photos from the Geneva Motor Show as part of Autoblog’s extensive coverage.